A partnership igniting and supporting employment, enterprise, economic growth and community development across the area. The shuttle bus service will be operational from Monday 11th January 2016. More details here. Lucy Davis ([email protected]) is running the Avonmouth Employment and Enterprise Hub and a suite of employment support services for employers. Find out more here. Jo Clarkson ([email protected]) is running the Lawrence Weston Employment and Enterprise Hub and a suite of employment support services for employers. Find out more here. Current services flyer (as of April 2016) here. Rob Owen and Karl Belizaire from Social Enterprise Works are providing enterprise support services for new entrepreneurs, and those seeking to grow their business. More information here. ‘SevernNet Working’ is a partnership between Ambition Lawrence Weston, Avonmouth Community Centre, Bristol City Council, Knightstone Housing Association, SevernNet, S. Glos. Council and The Bristol Port Company. The partners, many of whom have worked closely together for several years, came together in 2012 to bid for money from the Coastal Communities Fund. Following two unsuccessful attempts, on the 26th Jan 2015 the Big Lottery announced that SevernNet Working was one of the successful bids for support from the Coastal Communities Fund 2015/2016. further build the business and community cooperation across the area through SevernNet. A very successful event which saw 320 jobseekers come through the door to talk to the 20+ employers. 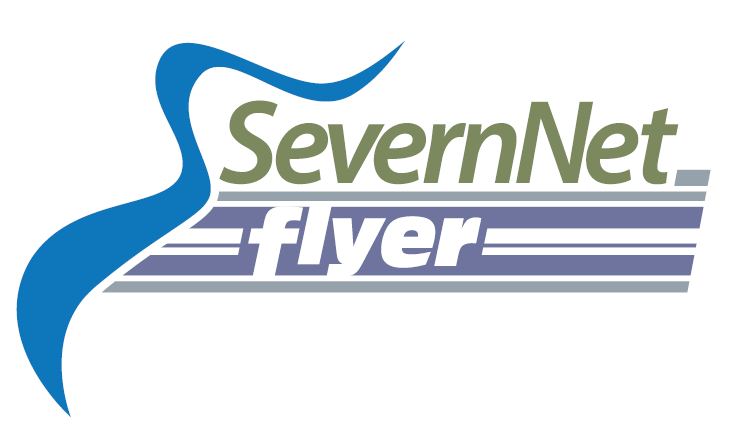 We’ll be launching SevernNet Working formally on Weds. 23rd September at Avonmouth Community Centre, from 11:00 for 11:30 to 13:30. Register and find out more here. The Department of Communities and Local Government announced today (17th July 2015) the successful partnerships across the country to become Coastal Communities Teams. This includes the SevernNet Working Coastal Community Team which brings together partners including the Avonmouth Severnside Enterprise Area coastal villages and industrial estates. Our aim is to strengthen and improve relationships, and to develop an economic plan encompassing the SevernNet area.